Thru Coolant Collets in ER32, ER25, and ER16: Made to be used with thru-coolant tools, Glacern's ER Coolant Collets allow greater water pressure through the collet. 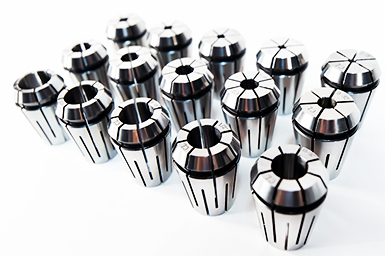 Extended-Range ER "spring" collets have a gripping range of 1mm, or 0.040", the most of any collet commonly used in tool holding. 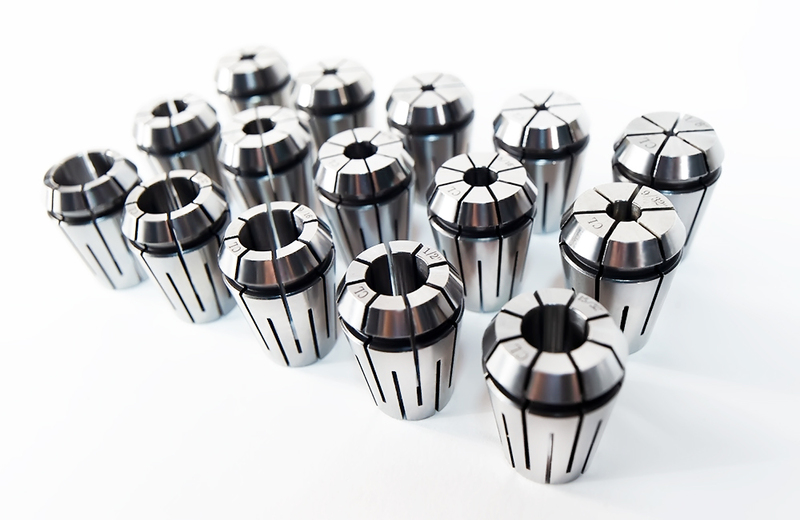 As an example, a 1/2" collet will compress from 0.500" down to 0.460". 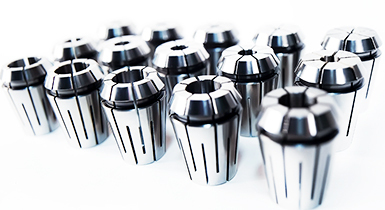 Glacern inch sized collets have true nominal inch bores, minimizing compression for maximum concentricity and minimum runout. All collets are precision ground for less than 0.0002" of indicated runout. 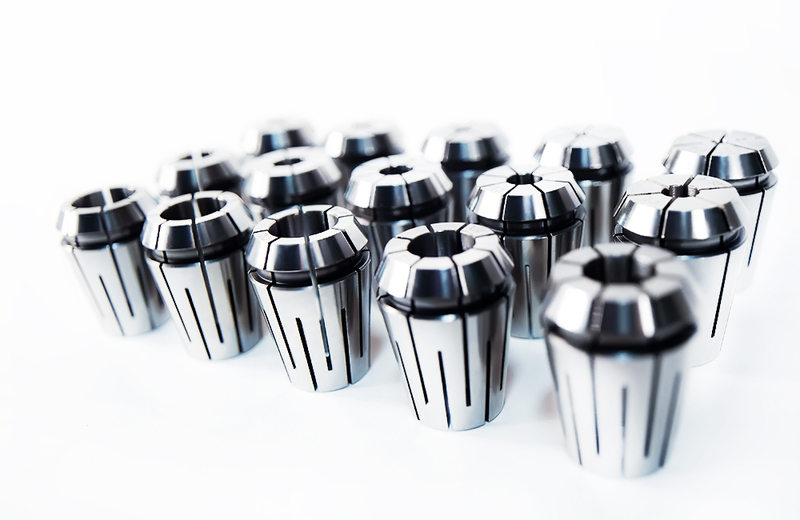 Build Your Custom Collet Pack: All thru-coolant collets are now sold individually or in discounted bundle packs, so feel free to pick just the exact sizes you need, or build a custom pack for even more savings!